← Special Election is Today! The Cape Cod Regional Technical High School in Harwich is proposing to demolish the existing technical school and construct a new facilty with an estimated cost of $128 Million (Updated 8/1/17). The Massachusetts School Building Authority (MSBA) will provide a grant of approximately 32% or $38.4million and the Regional School District (RSD) will issue a bond for the remaining 68% or $89.6 million payable by the twelve Towns that make up the RSD. The Town of Barnstable’s FY18 assessment from the RSD is $3,535,665 and enrollment is 183 students. This equates to approximately $19,320 per student. Based on current enrollments the assessment would increase to $5.22 million, or 47%, resulting in a new per student cost of $28,525. Barnstable students currently comprise approximately 29% of the student population at the RSD which would result in an estimated increase in the town’s assessment of $1.68 million. The Town would have either to cut its operating budget by $1.68 million and redirect these funds to the RSD assessment or raise property taxes to cover the increase. The allowable increase in the tax levy under Proposition 2 1⁄2, including the estimated new property tax growth, is approximately $3.7 million. The $1.68 million increase in the RSD assessment consumes nearly one-half of the Town’s tax levy growth leaving $2 million to cover the cost increases in the rest of the Town’s $157 million operating budget, as well as any possible reductions in revenue sources such as state aid and other local receipts. The Town can fund this increase in the RSD assessment so that it does not affect the available resources for the rest of the Town’s operating budget by seeking to authorize a debt exclusion override, exempting the increased assessment of the RSD from the limits of Proposition 21⁄2. This would add the $1.68 million increase in the RSD assessment on top of the allowable tax levy increase under Proposition 21⁄2. Town of Barnstable has scheduled an election for a Proposition 2 1⁄2 Debt Exclusion override vote on September 19, 2017 with the polls open from 7AM – 8PM. This vote is to see if the voters will approve a debt exclusion for this project. A majority of voters in town is needed to approve this tax levy override option. 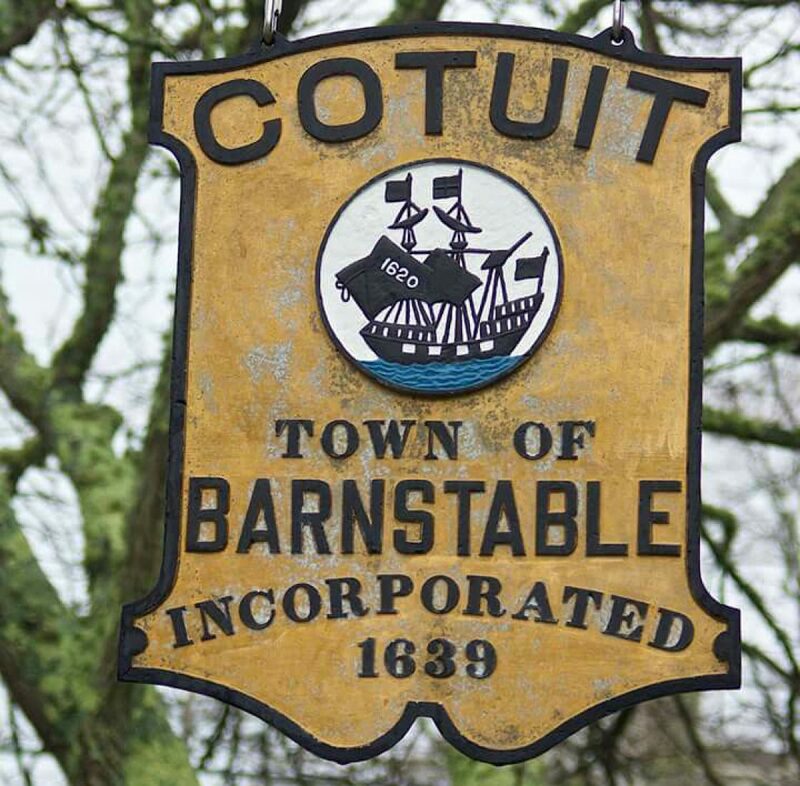 The ballot election seeks to authorize Cape Cod Tech to borrow for the construction of the new facility. This vote will take place in Barnstable and the other eleven district towns on October 24, 2017 with the polls open from 12PM – 8PM. (Note polls open only 8 hours) The election is governed by the district’s regional agreement and Massachusetts General Law Chapter 71 Section 16 (n).